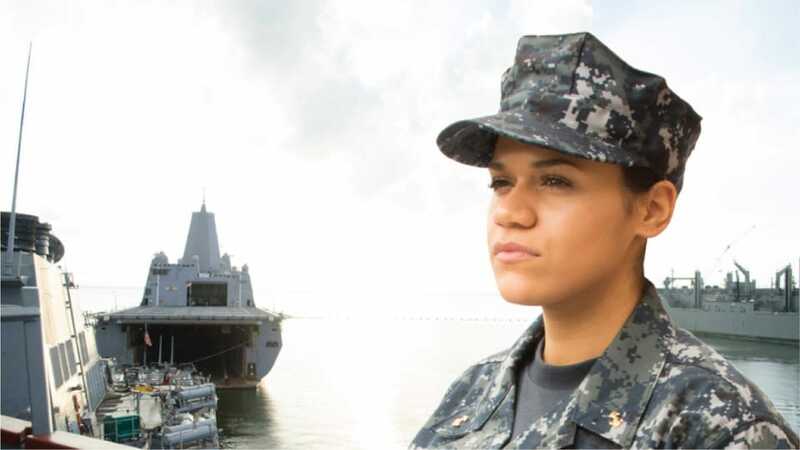 Young people in Navy ROTC are challenged with living up to the expectations and standards of the Navy while still living the life of a college student. When these midshipmen are truly integrated into the active duty environment during their first summer cruise, they have to maintain standards of behavior that may be stricter than those they’re used to while also dealing with confusing dynamics of rank and seniority. 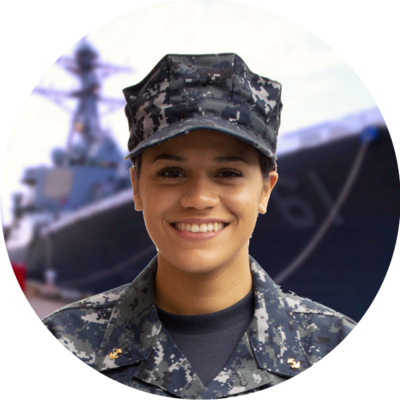 Through all of this, midshipmen face the possibility of sexual assault and harassment – on and off campus, on duty and off duty. Many of these future leaders have no idea how to prevent or react to incidents of inappropriate or unlawful behavior and feel that much of the training they receive is unrealistic and irrelevant. 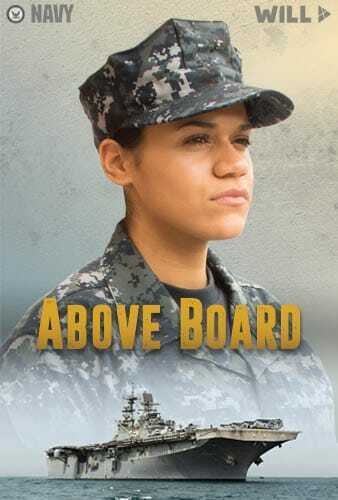 Above Board puts midshipman in situations they would recognize with characters who are like people they know. It is accessible and effective as both self-paced training and in facilitated group sessions. It offers a preview of 2nd Class Cruise for students who have yet to experience that milestone. This program uses a reality TV style to achieve the realism that the target audience demands. Through the documentary style, we inject humor where appropriate. Direct-to-camera interviews allow us to dig deeper into emotional complexities. We portray the aftermath of traumatic experiences without having to show (possibly triggering) violent or upsetting incidents. 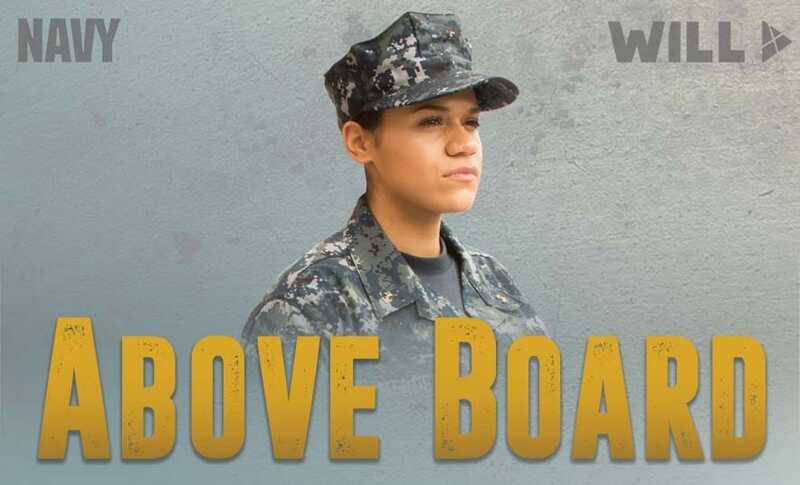 Above Board was created for the the US Navy Sexual Assault Prevention and Response (SAPR) Program. Above Board won the Communicator Gold Award of Excellence for both Interactive Video and Innovative Video Experience.